It would be impossible to give appropriate attention to each of the stories included in this collection. So instead of attempting the impossible, I'm going to recap a few of my favorite stories and my thoughts about the book as a whole. Birdsong by Chimamanda Ngozi Adichie presents a realistic and sympathetic picture of a young woman who never imagined she would become someone's mistress. As she notices a woman watching her at a stoplight, she fears it is the wife of her lover and thinks back on their relationship. Adichie has created a very relatable character - she reacts badly to being taken to secluded restaurants and to the way the driver snubs her. Her protagonist and her writing style are lovably prickly. We know that the relationship can only end badly, but she can't stay away from him and we can't stop reading about it. There is a piece of Nell Freudberger's popular novel The Newlyweds that I found very well-written. I will be looking for the rest of the story. Amina meets an American man online and eventually moves to the US to become his wife. The dissonance between Amina's upbringing, where she is largely ignored or belittled by her family, and her new relationship with her husband is striking. I finished the piece wanting to learn more about Amina and George's new and unexpected relationship. Dinaw Mengestu's An Honest Exit has much to do with the idea of storytelling. After our narrator misses class because of his father's death, he finds himself telling his students about his dad. He relates how his father escaped from the political strife of Ethopia to Sudan and eventually to London. In the telling (or re-imagining) of his father's story, he finds a sort of closure with the father he never felt he really knew. As I read over the list of authors featured here, it was interesting to note how many of them have had popular and/or critically acclaimed books published within the past few years. 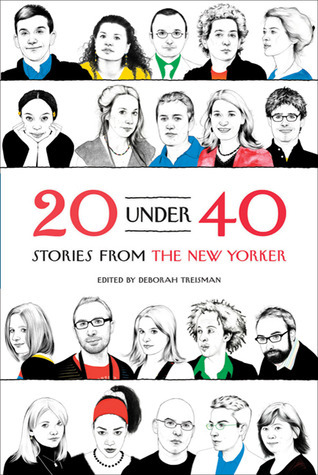 Writers in this collection include Tea Obreht, Nicole Krauss, Karen Russell, and Jonathan Safran Foer. It was also fun to see that a few of the short stories became pieces of those very novels. I recognized Krauss' selection because I read and enjoyed her novel Great House. Short story anthologies are intriguing to us because we hope to find new beloved authors. However, the problem becomes the sheer number of stories in a book. It's difficult to remember which story or author you really liked when you are twelve stories into the anthology. Do you like reading short story anthologies? Do you have a specific method for keeping track of which authors you admired? Which authors have you discovered through short story collections? Is this one of those times I can speak something into existence? 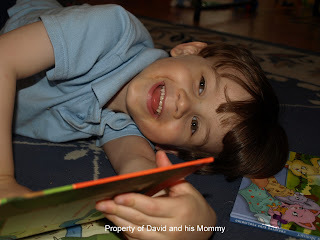 After a week of strep for the husband and sniffles and coughs for David and me, I think we are done being sick for a while around here. The weekend was a good one, though. Hubby and I got out for a while last night to have some dinner and start our registry for the baby. Today, David and the other kids sang a song in church and my mom and sister accompanied the choir, so the service was quite musical today! After lunch with the family, we have just been taking it easy with some napping and reading. How was your week? 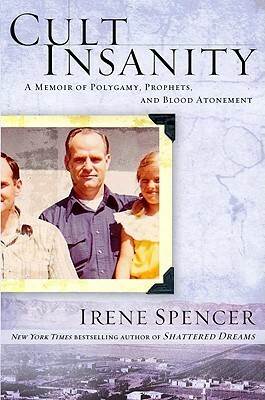 Irene Spencer married into a cult. As the daughter of polygamists, she found the idea of plural marriage perfectly normal and became the second wife of Verlan LeBaron. Her husband's family ran their group and her brother-in-law Joel was believed to be the Prophet, appointed by heaven. 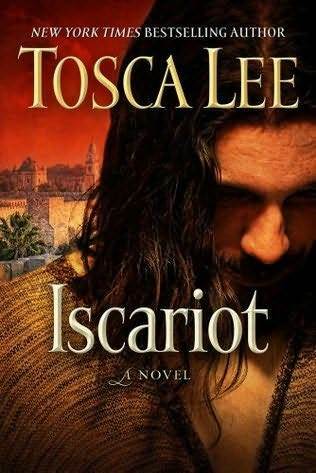 As Irene begins to think that her life might have some semblance of normalcy, her other brother-in-law Ervil decides that he is in fact the prophet and that their community must be purged of people who are working against him. Ervil systematically murders those who stand up to him, claiming the rite of blood atonement. Verlan, Irene, their children, and their friends begin a long saga of fearing for their lives, always wondering if they will be next. Cult Insanity seems like the kind of book you won't be able to put down. It revolves around life within a polygamist cult as their tenuous existence is threatened by a madman who wants to murder them. But somehow, this book is tough to slog through. 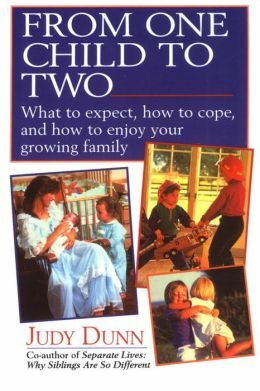 The first problem may be that this book is a sequel and I haven't read the first book. But I think the fact that Spencer constantly refers to other books, both her own and those written about her community, informs the reader that this book is not quite complete by itself. Another issue is the truly gigantic cast of characters. Ervil is a dangerous man and succeeds in killing many of the people he targets. After a while, though, it is difficult to feel much emotion after you read about another person who is tenuously related to Irene and her family. Because we don't get to know these people, there is less of an impact in their terrible ends. Instead, the reader spends more time trying to figure out their connection to other characters and exactly what they did to anger Ervil. 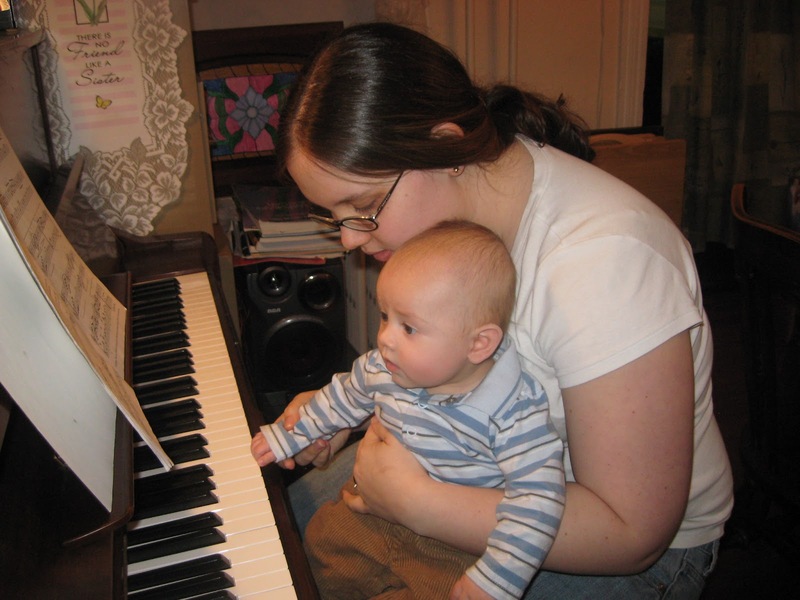 I thought that our lack of knowledge about some of the other people in the community would be balanced by really getting to know Irene and her family. But this was not the case either. The whole premise of the book is that Irene has to protect her family from Ervil. But her husband Verlan is often gone, either for work or because he is hiding from his brother. 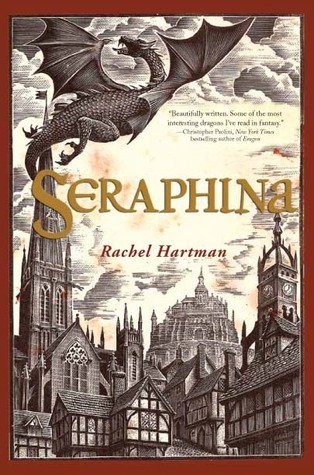 Irene's children and Verlan's other wives pop up occasionally, but never long enough for the reader to make a connection with them. Irene herself manages to stay distant from the reader, even while relating her story. She occasionally begins to explain how she was feeling in a given moment about the dangers they faced, the poverty they experienced, or the trials of sharing your husband with several other wives. But just as you feel a door has been opened to her thoughts, she moves on to discuss another murder. Cult Insanity is surely a frightening book. It is crazy to think that Ervil got away with systematic murder for so long and that so many people were powerless to leave the cult and find safety. But I think there are other books out there that will give you a better window into what it means to live within a polygamist society. This one ultimately falls flat because we do not have anyone within these pages to guide us and make us care. Jackson Brodie isn't a cop anymore and he has retired from being a private detective. Now he is just a man who has accompanied his actress girlfriend to the Fringe Festival in Edinburgh. But it seems that the world still needs his sleuthing abilities. Martin Canning is a writer who has the misfortune to witness the same fender bender as Jackson. But when one of the drivers approaches the other with a baseball bat, Martin acts without thought and decks him with his laptop bag. Now he is worried the furious driver is after him and enlists Jackson's reluctant assistance. Atkinson is a master at taking several disparate plots and bringing them together in unexpected ways. 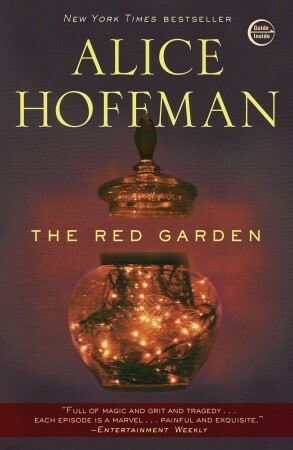 As one reads through the book, it is nearly impossible to fathom the connections between Martin, the two car drivers, a Russian cleaning company, the CEO of a company that builds housing developments, and a female police detective. 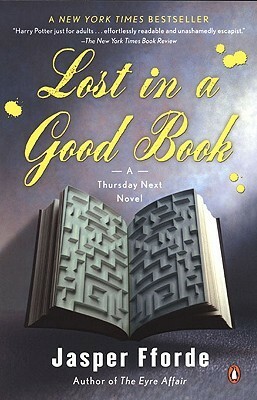 Ms. Atkinson teases the connections out slowly and the reader has to stay on her toes in order to catch the ways in which these characters are related. While this could be irritating if you are expecting a linear story line, it's wonderful for the mystery fan who craves that 'aha' moment. I enjoyed Case Histories, the first book featuring Jackson Brodie. This sequel was a bit flat for me because Jackson and Martin are somewhat similar characters. Neither of them are big fans of interacting with others but each has a compassionate core that compels them to say yes, even when it is a total stranger asking for their assistance. I think Brodie is a more lovable and interesting character when he is so completely different from any other character in the book. I have the third book in this series, When Will There Be Good News?, on my bookshelf. I'm excited to see where Atkinson takes the relationship between Brodie and Detective Louise Monroe, which started in this book. It was almost comical to watch Brodie end up in all of these incriminating situations, only to be bailed out by a detective who isn't sure she can trust him. 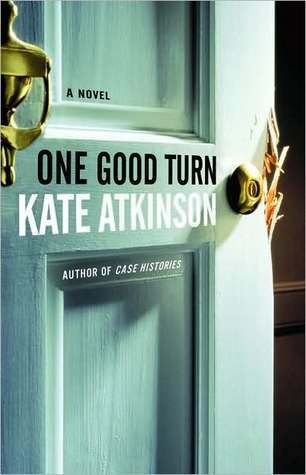 One Good Turn is a great pick for the mystery reader who doesn't want to sacrifice developed characters for a fast-paced and twisty plot. Have you read any of the Jackson Brodie books? Which one is your favorite? Happy Valentine's Day, lovely readers. If you promise to have an extra glass of wine for this pregnant lady, I will selflessly eat some extra chocolate for you. That sounds like a fair trade, right?? Anna Frith is a young widow attempting to raise her sons in a small village. When a tailor comes looking to rent a room, she sees an opportunity to make some extra income for her family. Little does she know that this tailor, who will become so dear to her family, will also be the one to unknowingly bring a terrible plague to their village. As people begin to die in their small town, the vicar makes a bold decision and decides that they will quarantine themselves for the good of the outside world. Anna begins to work with the vicar and his wife to bring healing and hope to the people of their village and discovers that she can do more than she ever imagined. 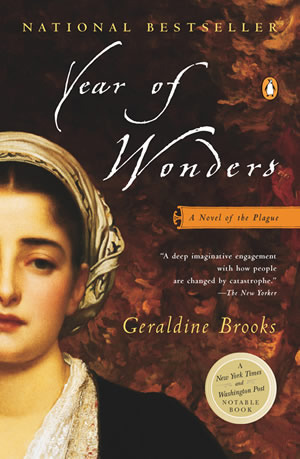 Geraldine Brooks has written another beautiful story with Year of Wonders. As usual, she writes from true events. In 1665, the residents of the tiny village of Eyam, Derbyshire decided that they would seal their village off from the outside world in order to stop the spread of the deadly plague that had started to infect them. 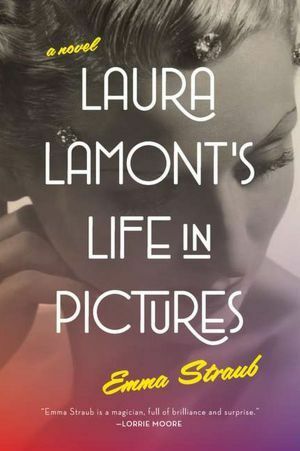 In Brooks' very capable hands, the story is, in turns, beautiful and heartbreaking. How and why do we continue to live when there is nothing left to live for? Anna is a compelling narrator and someone who truly evolves through her experiences. The vicar's wife takes Anna under her wing and teaches her to read. Together, the women begin to delve into the art of healing in the hopes of bringing some comfort to their dying friends and neighbors. I think this book strikes exactly the right chord between the horror of not knowing who is next, the pain of losing people who you love, and the exhaustion of trying to put one foot in front of another in this bizarre new existence. As I read this book, I thought about our seeming obsession with books about the end of the world in modern times. We read (and worry) about zombies or a nuclear attack or the sun no longer warming our planet. We wonder what we would do in those seemingly impossible situations. But I think we sometimes forget that it has seemed like the end of the world many times before. For the people living in a city wracked by disease or war or famine, it seems like life cannot and will not go on. I think our fear of a devastating end doesn't change, but the things we are afraid of do evolve with time and technology. My only complaint about this powerful little novel is the ending. It is a confusion that appears to be shared by many readers. Without giving it away to those of you will read this book, I will just say that Brooks radically shifts the trajectory of the story and throws in new characters and locations. The change is abrupt at best. I wish the book had ended differently, but I am still glad I read it and experienced Anna's growth and the terrifying lows and inspiring highs that people can reach in the very worst of situations. Hey there, ladies and gents. How are things? This week was pretty normal but the weekend was awesome. My best friend came and stayed for the weekend. She got here Thursday night and left Sunday morning. We went to the mall, which I don't think we have done in many years. We ate a lot of food, drank a lot of tea and coffee, played several games of Dutch Blitz, watched Dr. Who and the David Tennant version of Hamlet and generally had a fantastic time. We also sat in our respective comfy chairs and read our books because we are book nerds together like that. People seem to be divided right down the middle about Zadie Smith. They either feel that she is way over-rated or they believe her to be the next great voice in literature. So I picked up this book, my first by Smith, with equal measures of excitement and hesitation. 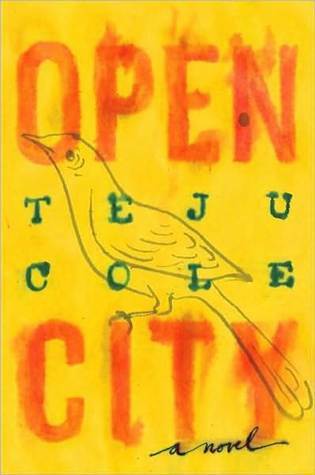 At its most obvious level, this is a novel about how people of different backgrounds can come together. Archie is a white man who marries Clara, a Jamaican woman who was raised as a Jehovah's Witness. Samad and his wife Alsana are a Bengali couple brought together through arranged marriage. In the most unlikely of circumstances, Samad and Archie are best friends after serving together during WWII. Smith looks at cultural, religious, and social differences through many different pairs of eyes and she does it with insight and compassion. I think what makes this novel even more universal is when the story becomes about generations. Archie, Clara, Samad, and Alsana have grand hopes for their children but none of the children go in the direction that their parents expected. All of the parents attempt to pass on their culture and heritage in the face of a society that threatens to create great distance between parents and children. They are the bridge generation, the ones who remember their home countries and cultures, but live in modern British society. 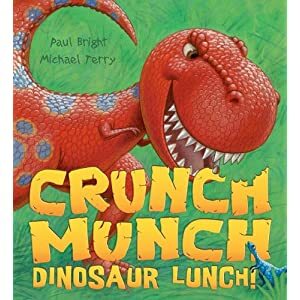 I really enjoyed reading this book and although it is pretty massive, I found myself speeding through it. The art of writing a family saga is difficult - Smith writes about three families and moves both backward and forward in time. In spite of the danger, I think she pulls it off. 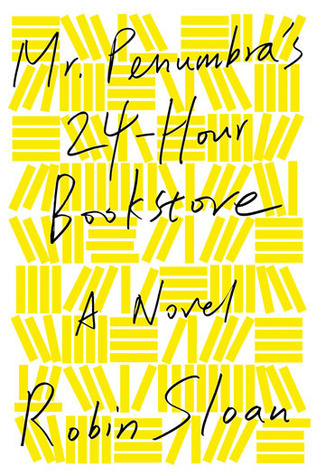 Her wry observations of the everyday absurdities of life give her characters and this novel a humor that stands in perfect balance to the very serious issues that Archie, Samad, and their families encounter. 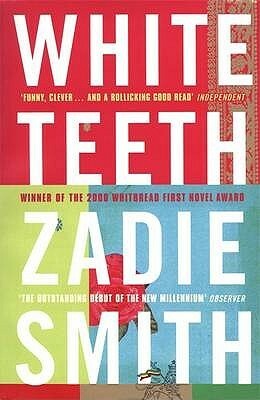 White Teeth was a really engaging read for me and I look forward to reading Smith's other books. Have you read this novel? How does it compare to NW and On Beauty?